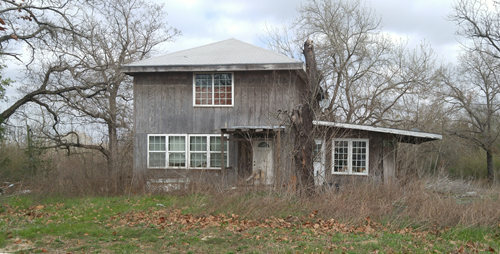 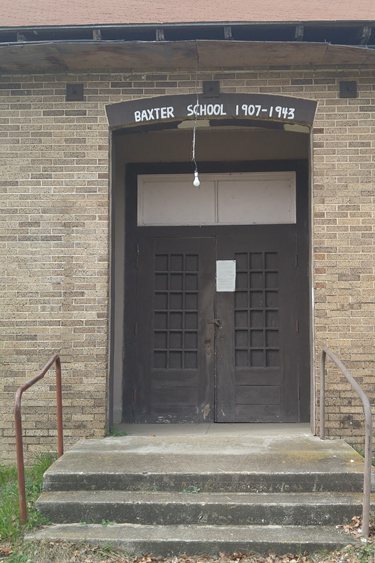 Settled prior to the Civil War, Baxter later (1900) became a stop on the Texas and New Orleans Railroad. 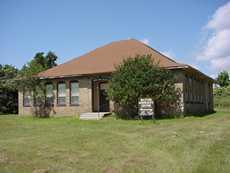 A post office was open briefly (1901-1912) and the town gave every indication it would thrive. 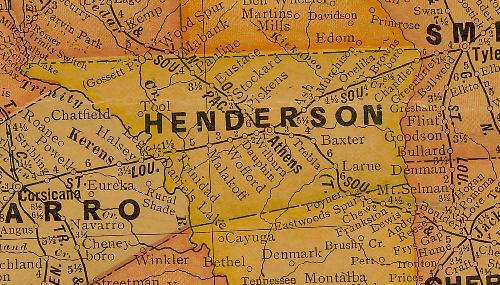 But like many towns it was cursed by its proximity to a county seat. 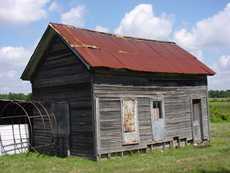 By the end of WWII, only two businesses were in operation and the population was a mere 56. 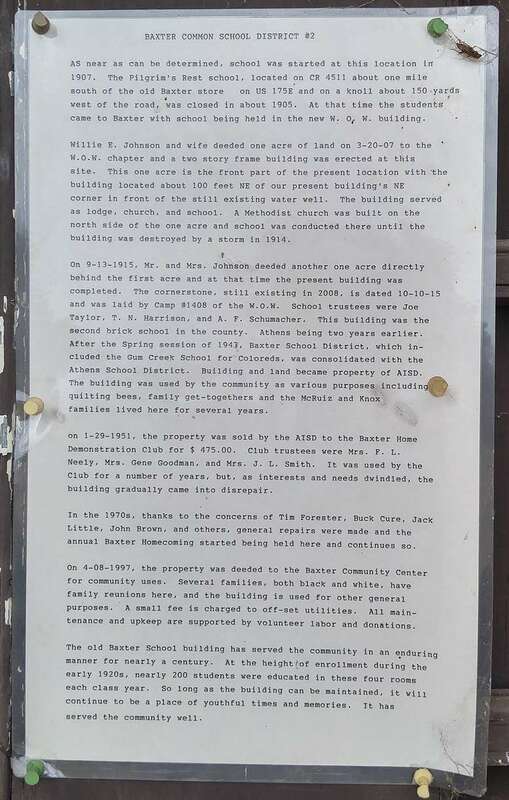 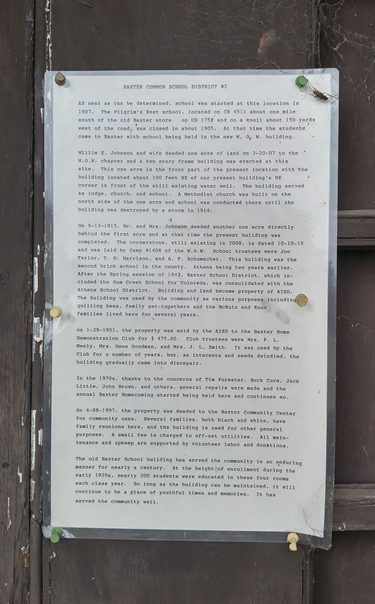 The former Baxter school became a community center and the population from 1950 to 2000 was a mere 20 persons.